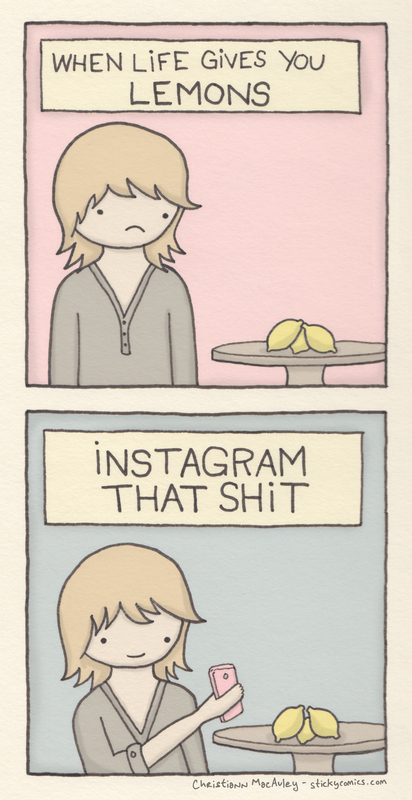 I don’t think I actually have pics of low-fi lemons on my instagram feed. Gotta work on that. Originally from my Cosmo weekly.